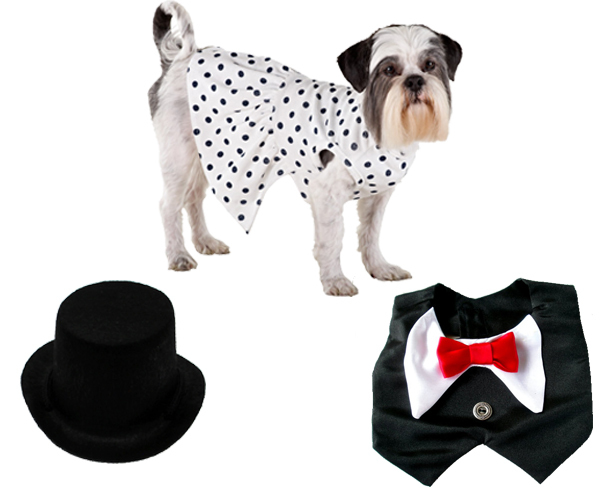 Whether the nuptials are on a beach or in the dog-friendly ballroom at the Ritz, duds like these will ensure your pet looks sharp, but doesn’t overshadow the bride. Denim, be it plain or bedazzled, is easy to pair with a varsity jacket or a simple polo shirt. 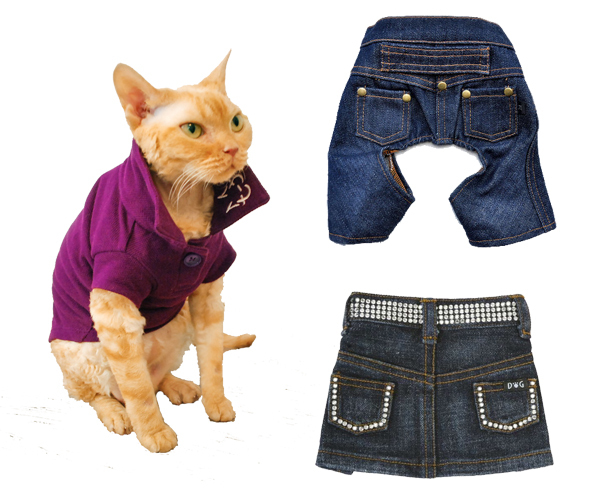 Depending on the breed, your dog or cat may literally never grow out of clothes like these. But rest easy, pet-parents: this phase will pass. Probably. 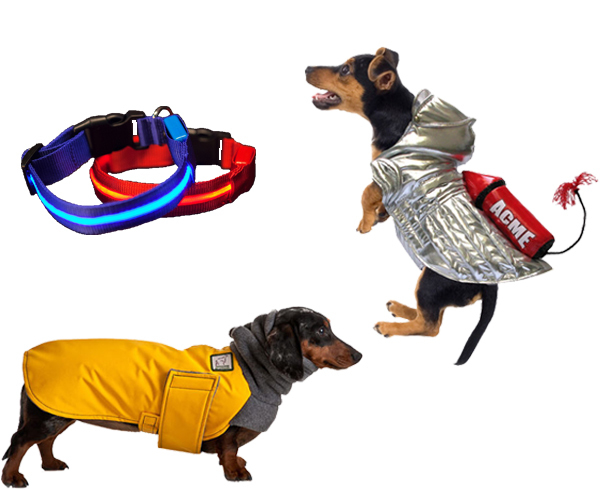 Darkness, nuclear winter, space travel—all practical concerns for the pet of the future. 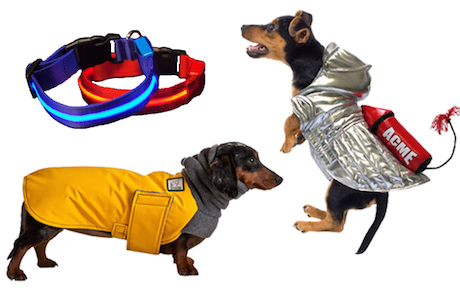 Luckily, space-age pet wear has come a long way since aluminum-foil collars were a thing. 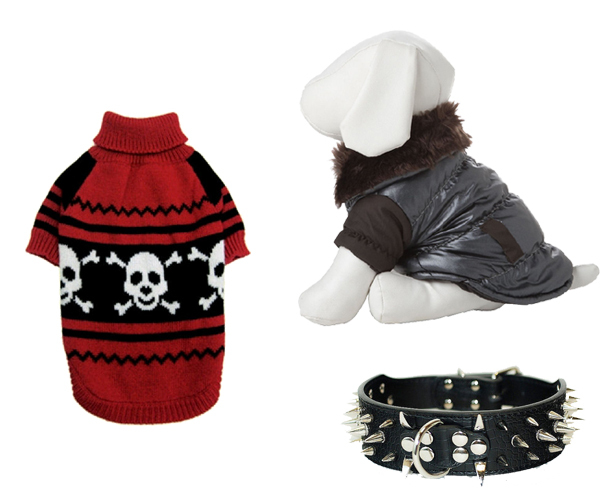 Find even more four-legged fashions on Goods!